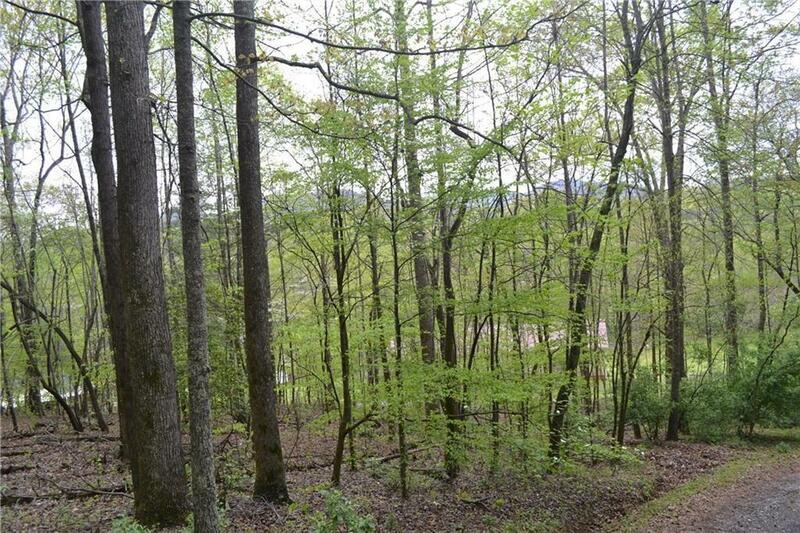 This 3.65 acres is a hidden gem located less than 5 minutes from downtown Ellijay! 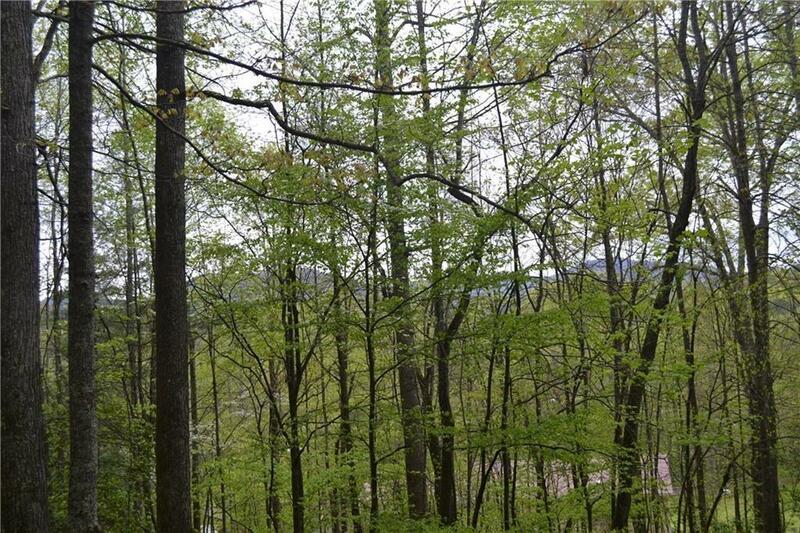 This acreage offers building sites with total privacy and possible mountain views as well as Turniptown creek that crosses the Northeast corner of the property. 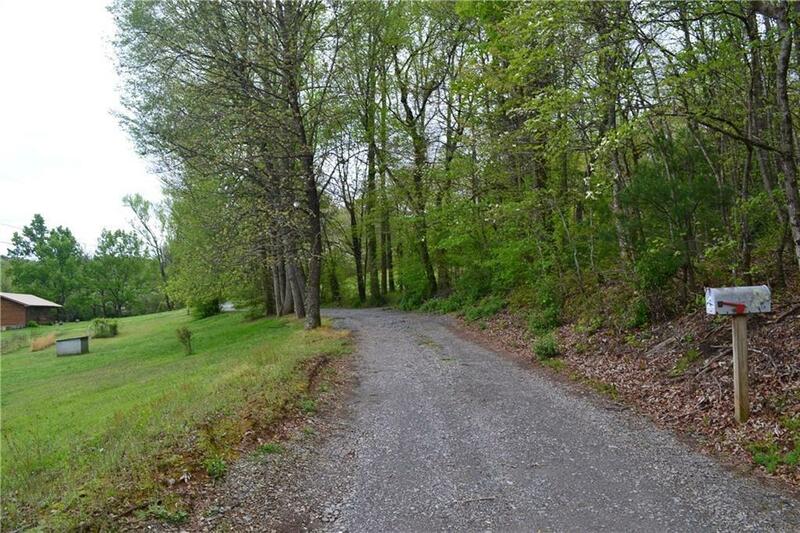 Land is gentle and would allow for easy placement of driveway. 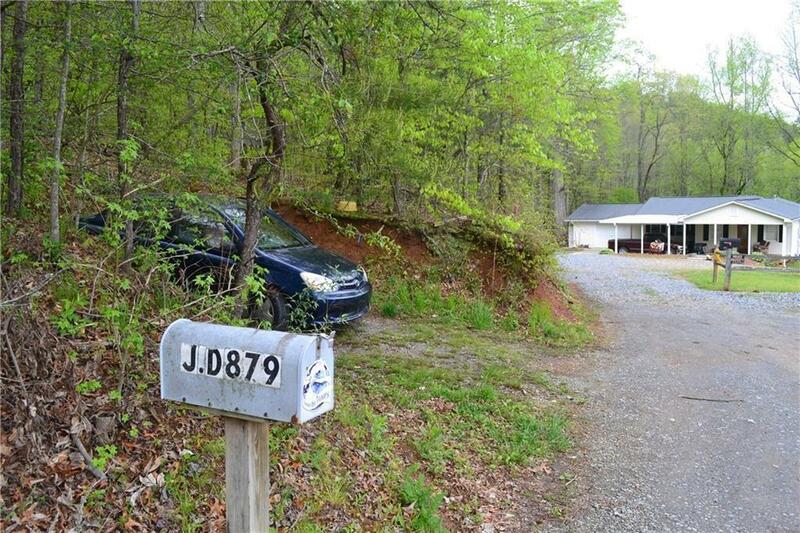 Excellent location and easy access to Highway 515. Great Value!